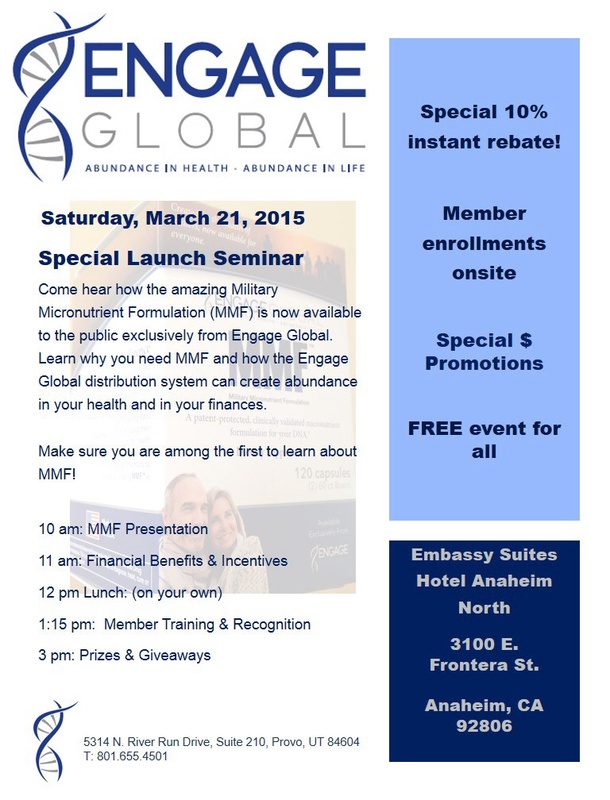 Up Coming Southern California Area Event! You wont | Micro Daily & Protein Daily in ACTION! Posted on March 4, 2015 by Micro Daily & Protein Daily in ACTION!